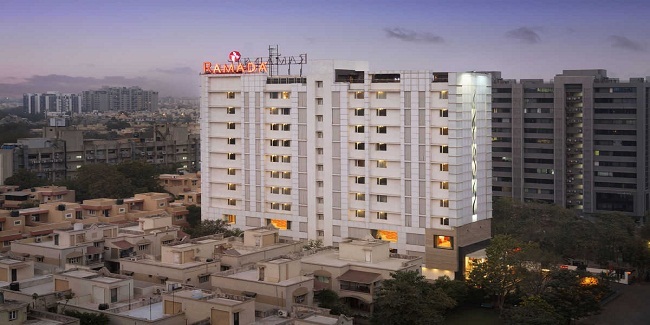 Ramada Hotel of Ahmadabad, India has filed a petition in Gujarat High court and asked the court to give permission to the hotel to host game of poker on the ground of skill game. The petition is accepted by Gujarat High court. In this plea the Hotel has asked to the High Court that it should be granted the permission to operate skill games, which is not gambling. Justice C L Soni of Gujarat High Court though did not take any action regarding this move but sought a reply from the state government, department of police, Commissioner and area police inspector. Meanwhile the local police has called the hotel management and asked them to stop the game that was going on. According to the police, it is illegal to operate gambling in Hotel or any other place in Gujarat. Earlier that this, Justice J B Pardiwala refused to hear the case in his court and then the matter was brought to Justice Soni’s court. 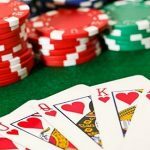 Before this event, the High Court of Gujarat has already sought information from state government that weather poker comes under gambling or is it a kind of skill game? The HC will hear this matter on January 12. Gambling is legal in many parts of India including Sikkim and Goa. 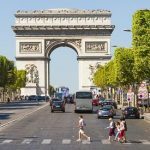 Many other states are also in queue to legalize gambling in their territories. 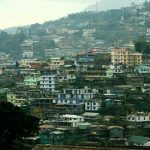 You do remember that India’s first online gambling portal was legalized by Nagaland.